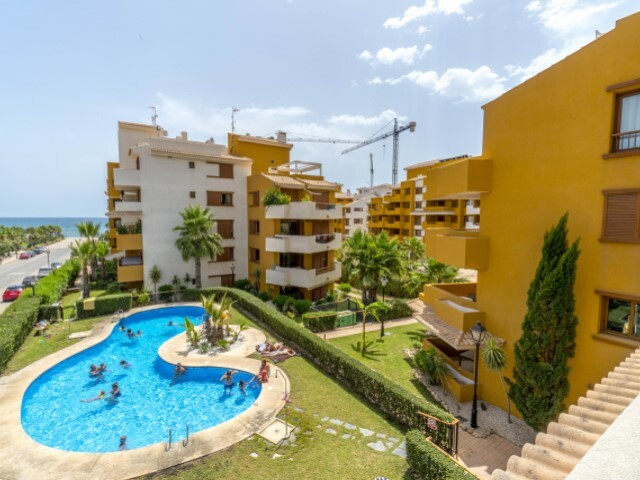 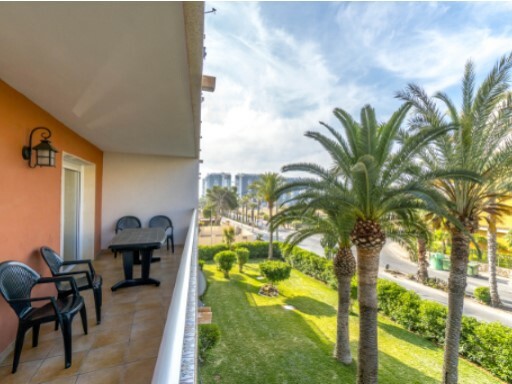 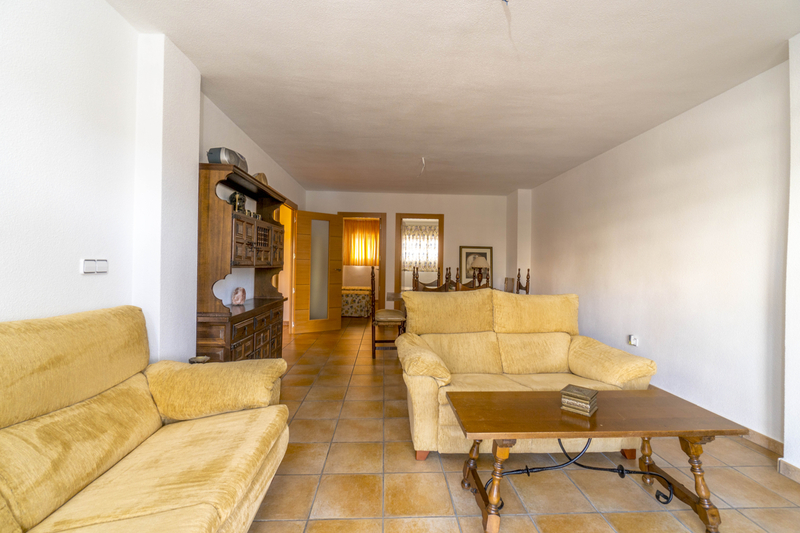 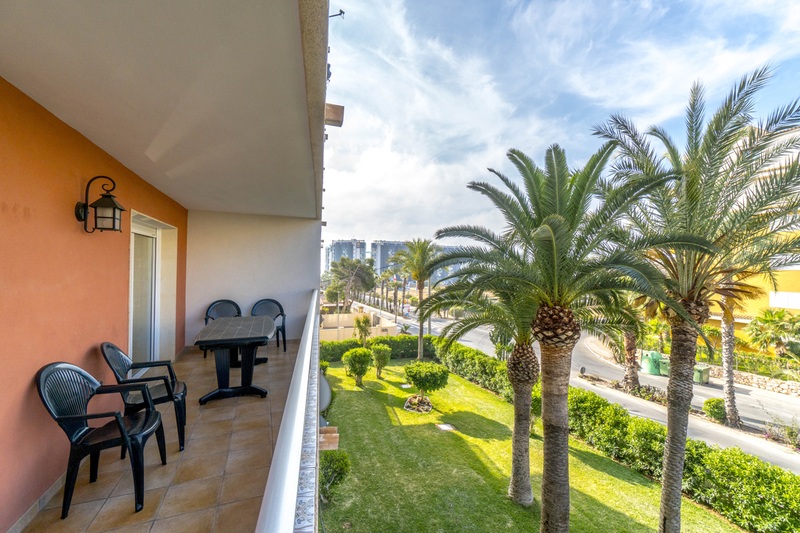 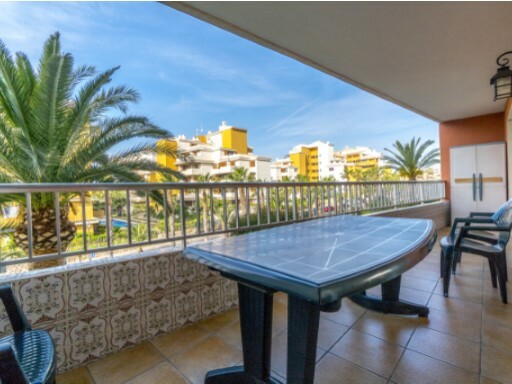 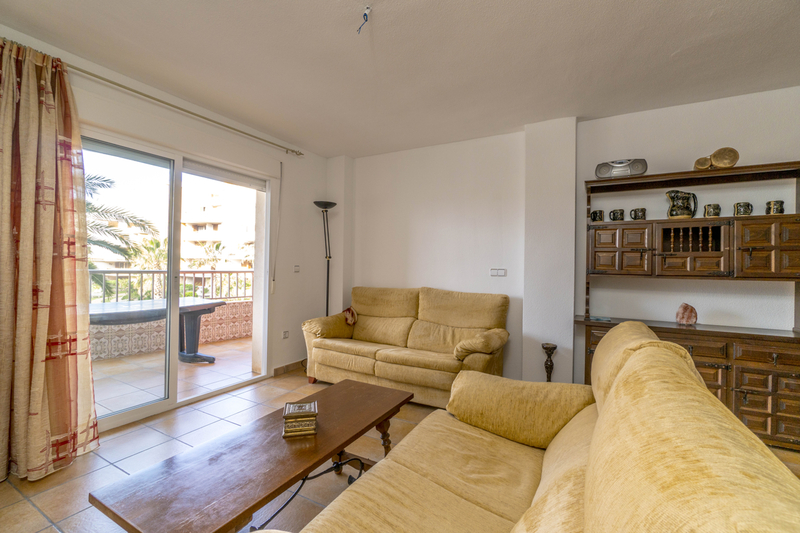 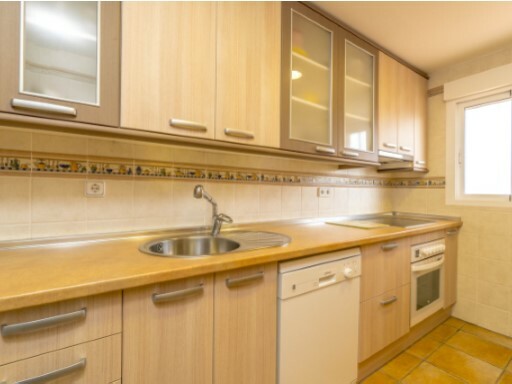 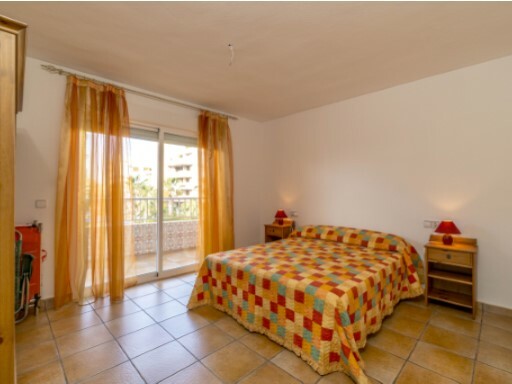 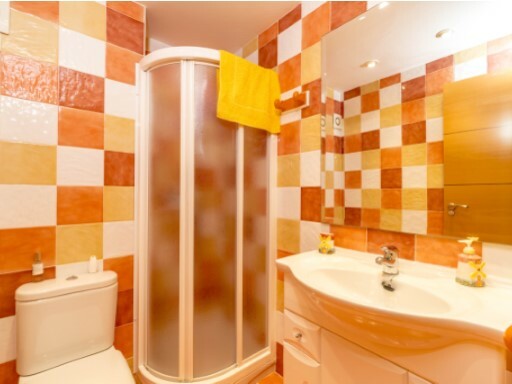 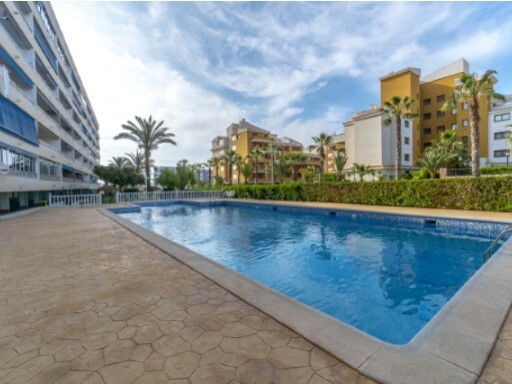 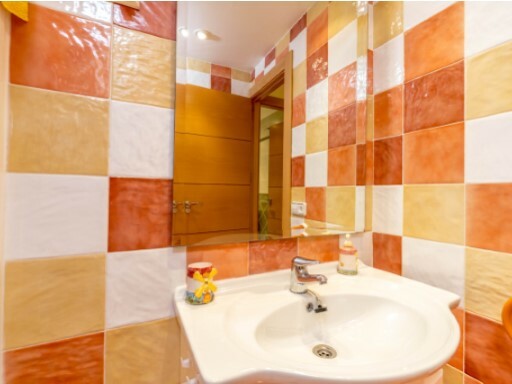 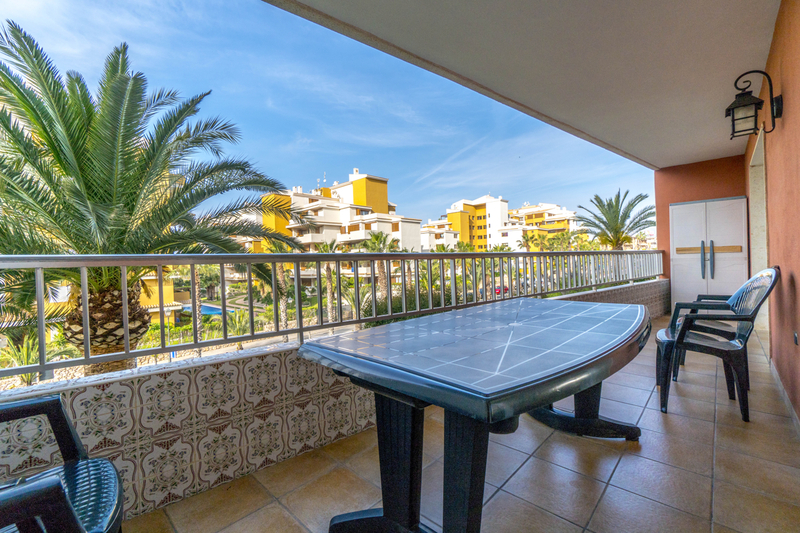 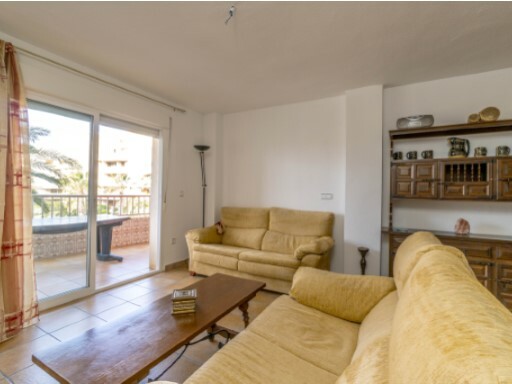 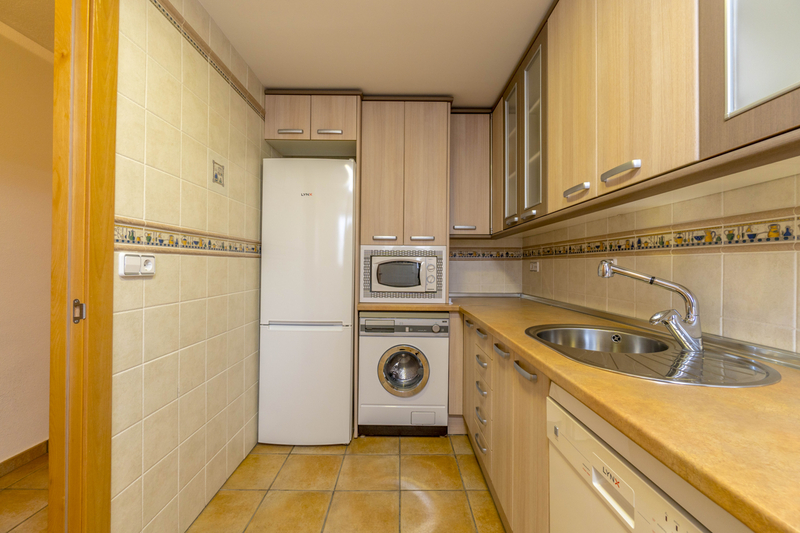 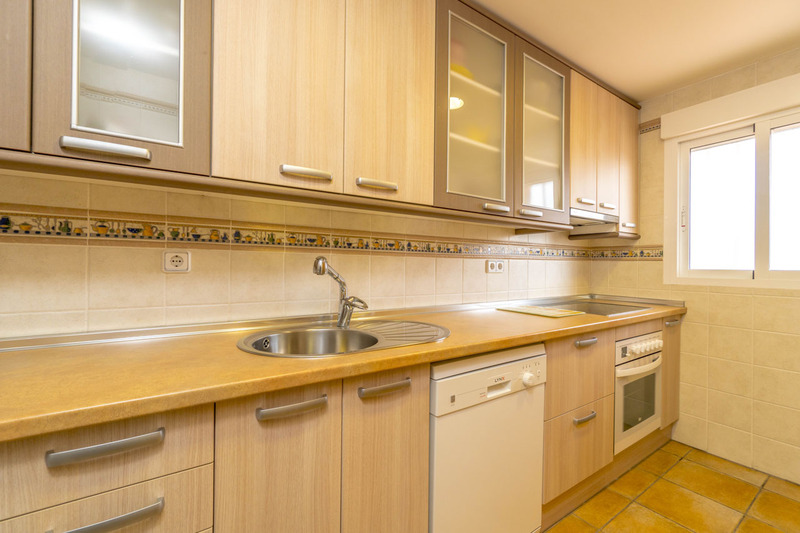 Spacious apartment with beautiful views of the pool located in Rocio del Mar, Torrevieja. 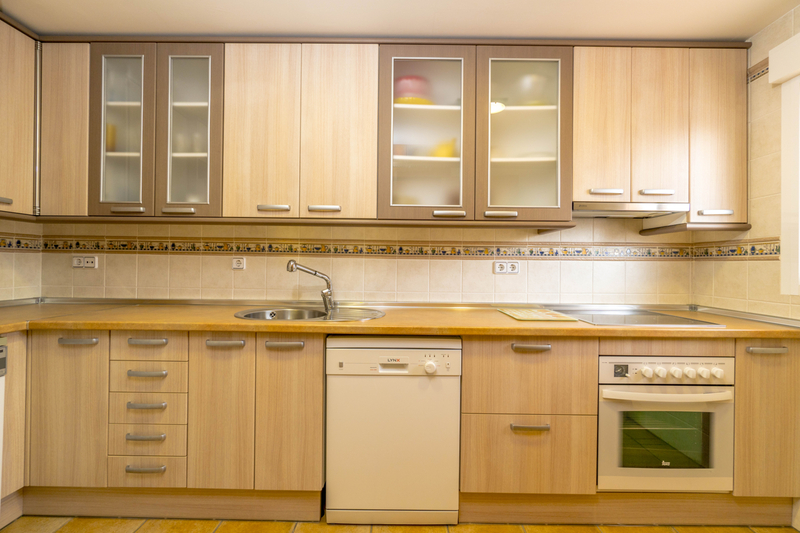 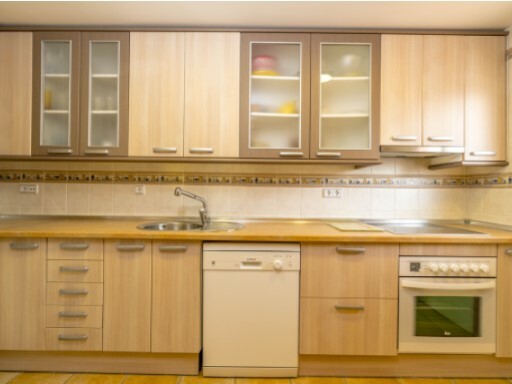 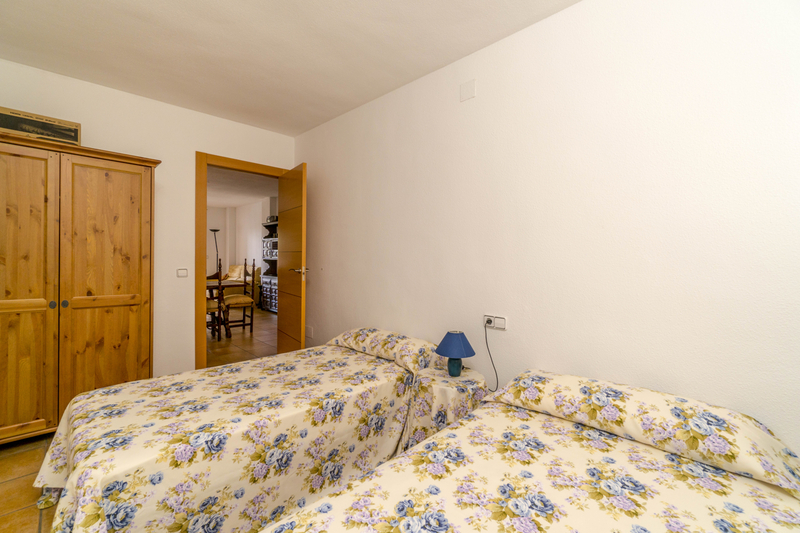 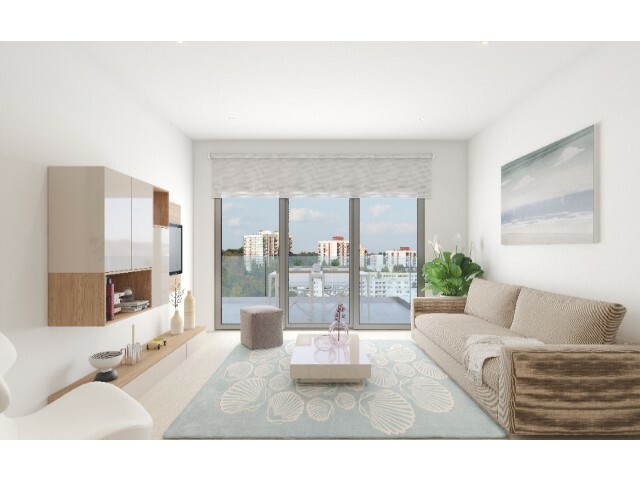 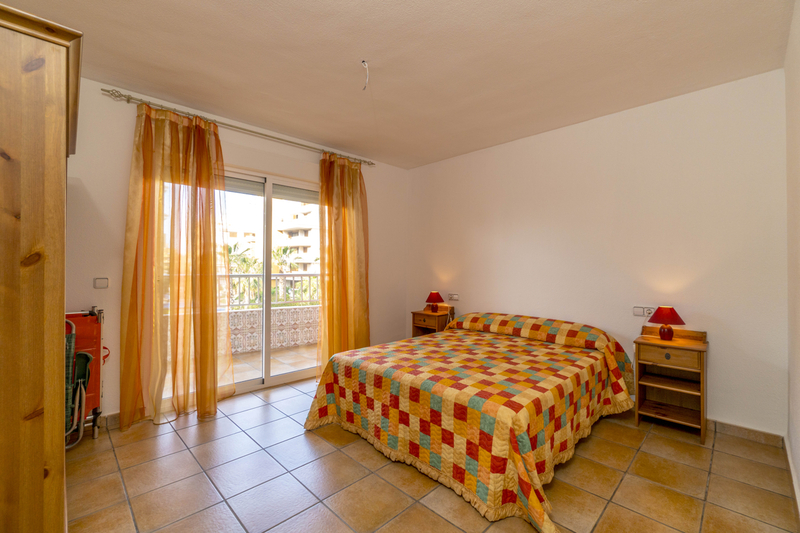 The apartment has 3 bedrooms, 2 bathrooms, separate kitchen and living room with balcony where you can enjoy the views. 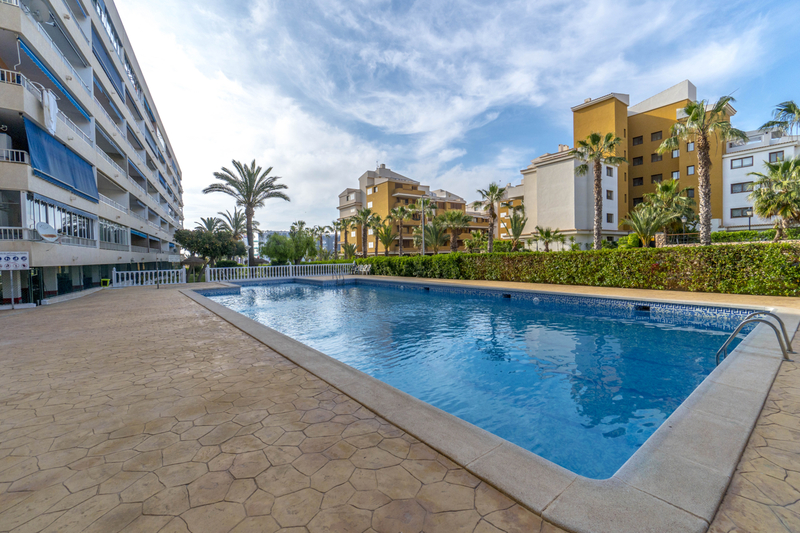 The residential has a community pool for children and adults. 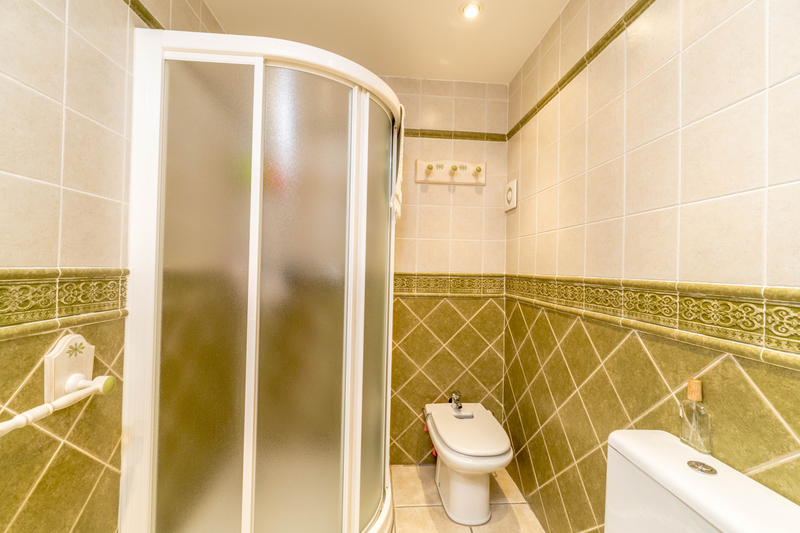 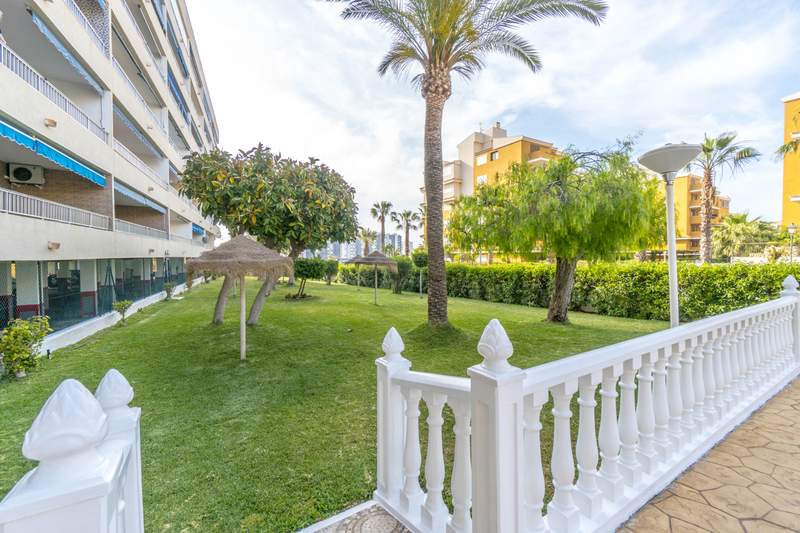 This apartment is sold furnished and also has a communal parking space. 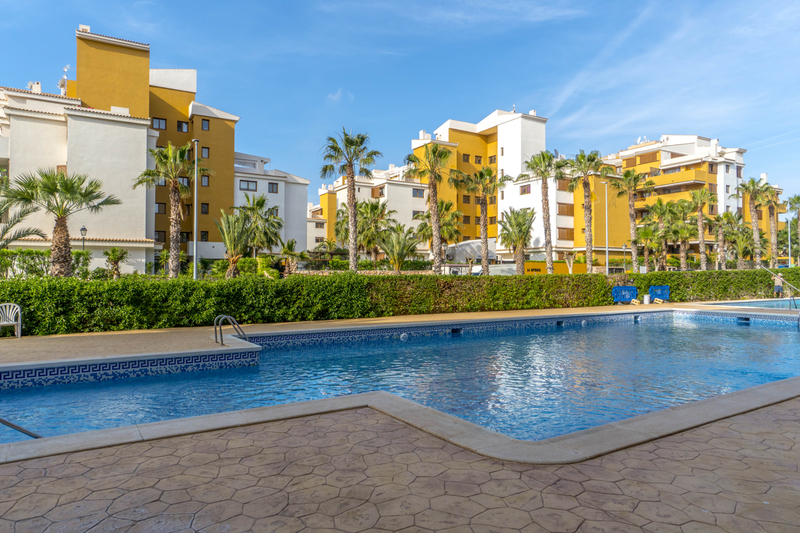 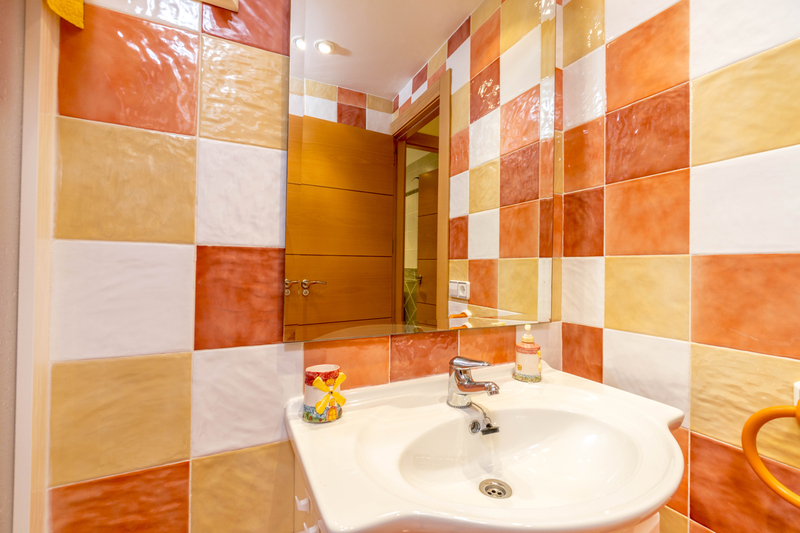 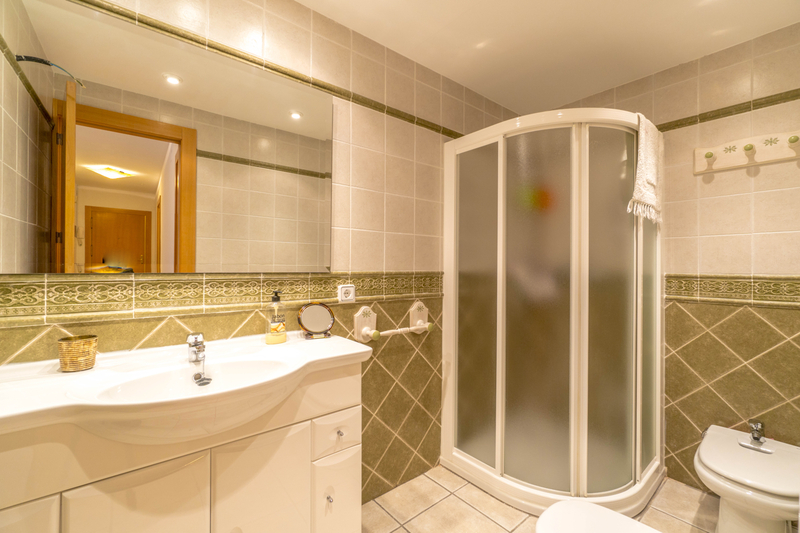 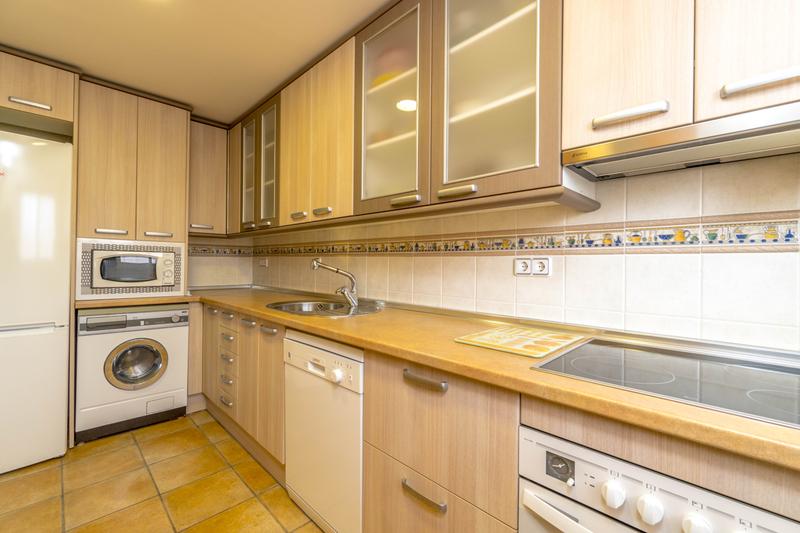 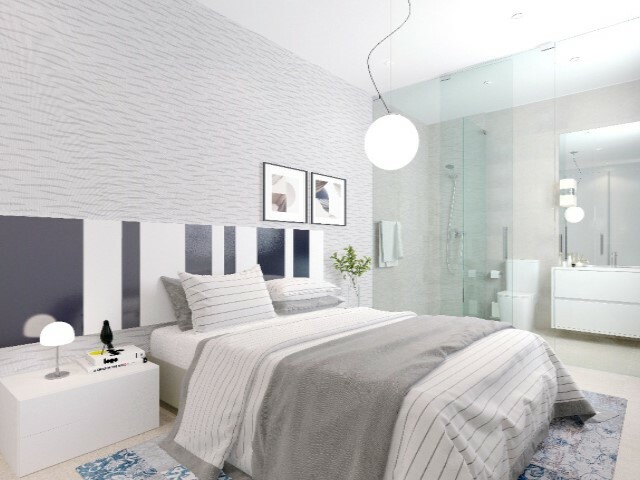 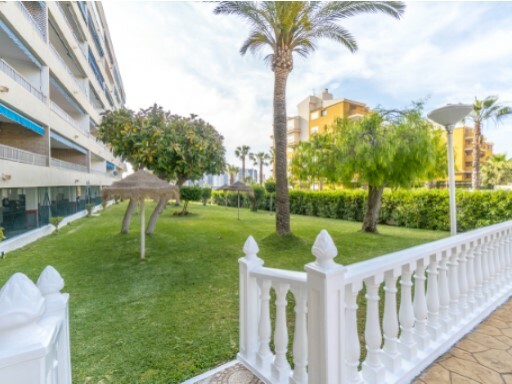 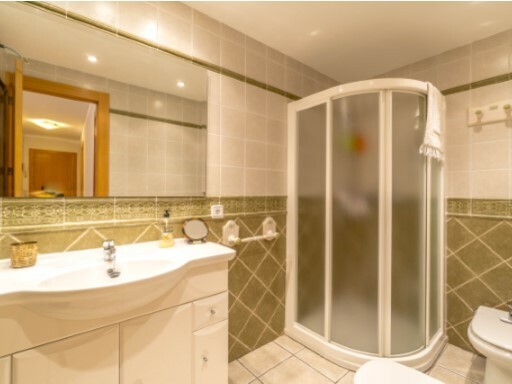 Rocio del Mar, it’s close to all services and shopping center as La Zenia Boulevard, Habaneras, Punta Marina and sports centers in Orihuela Costa and Torrevieja. 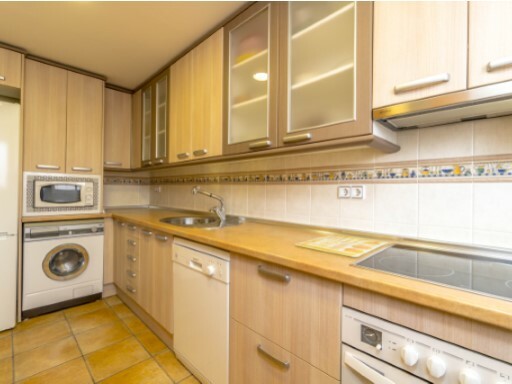 It is an area with good communication with the AP – 7 and N – 332. 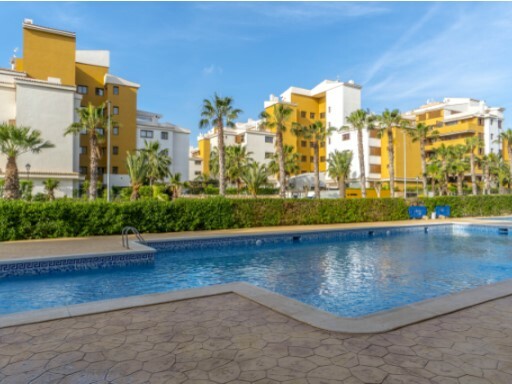 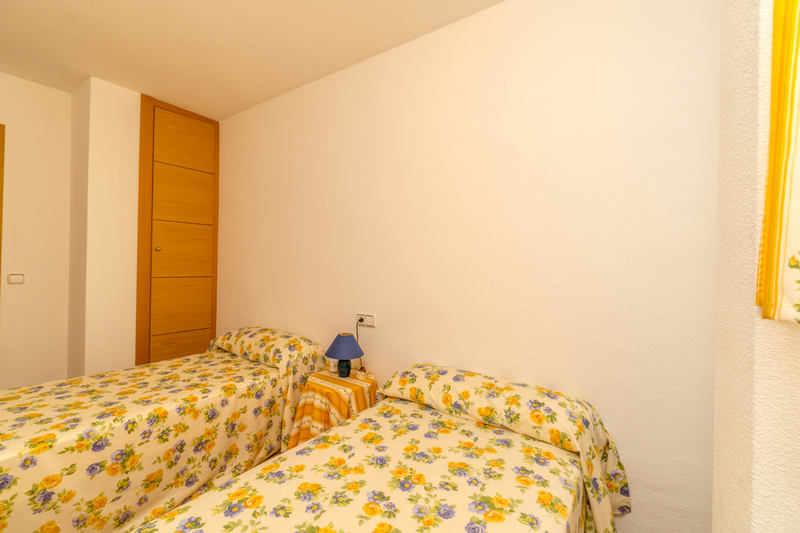 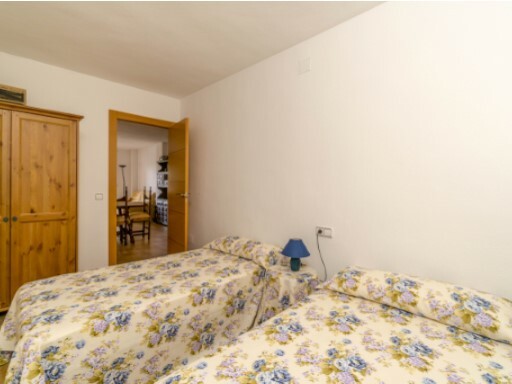 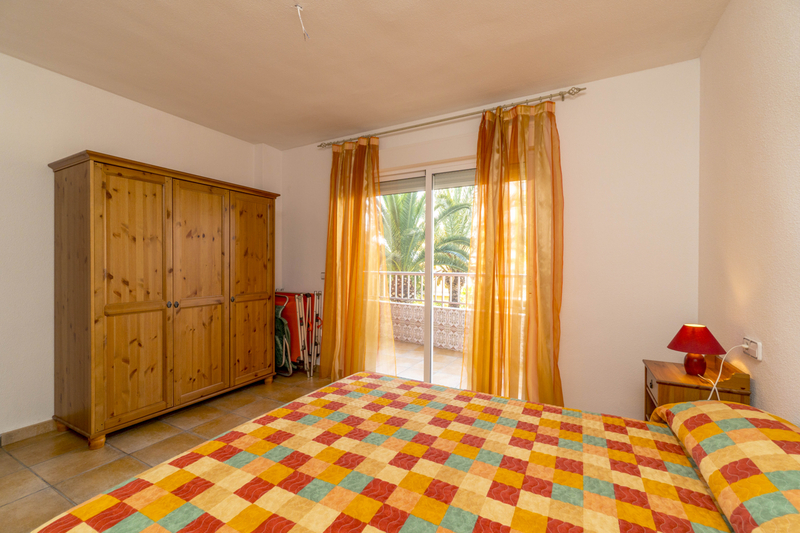 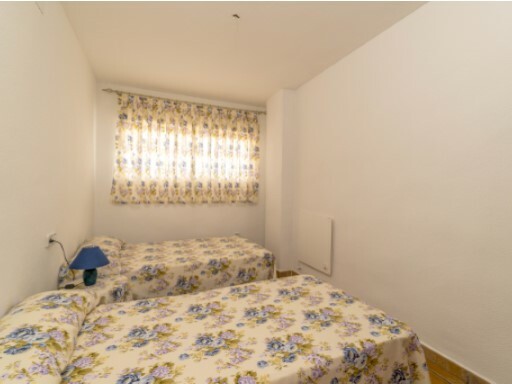 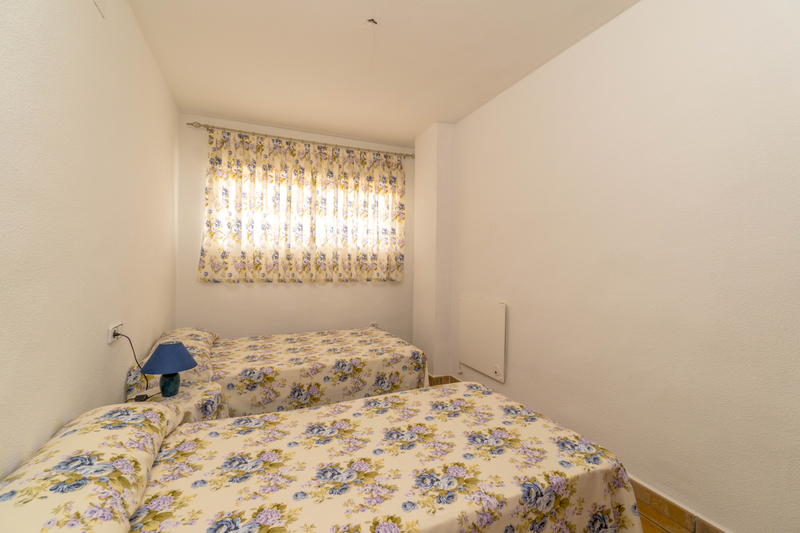 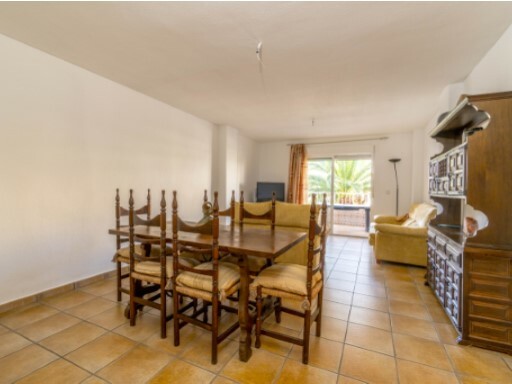 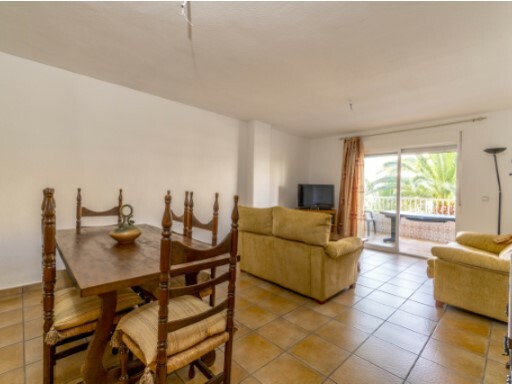 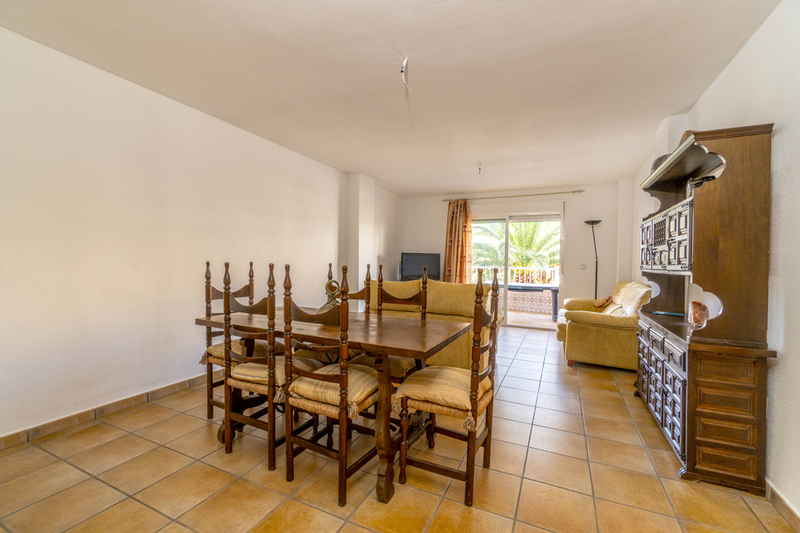 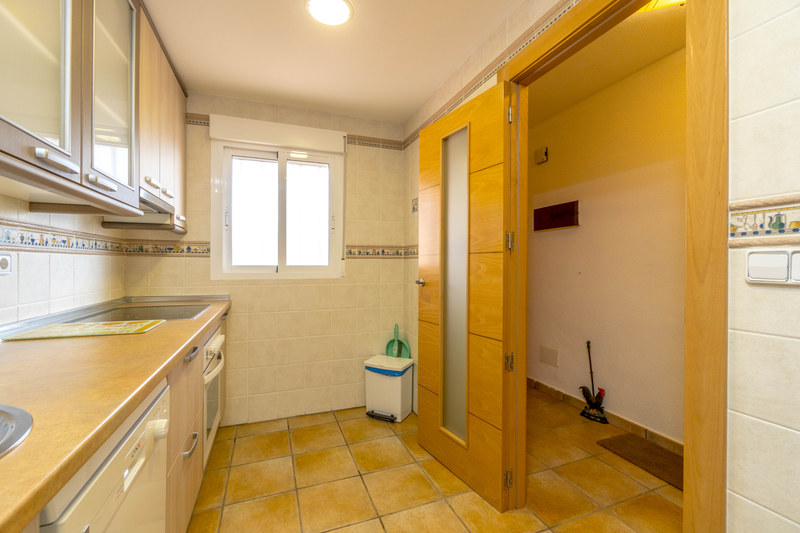 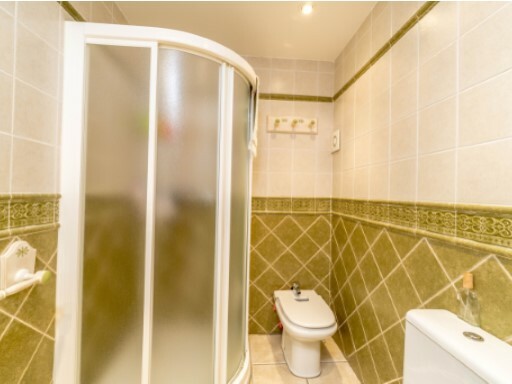 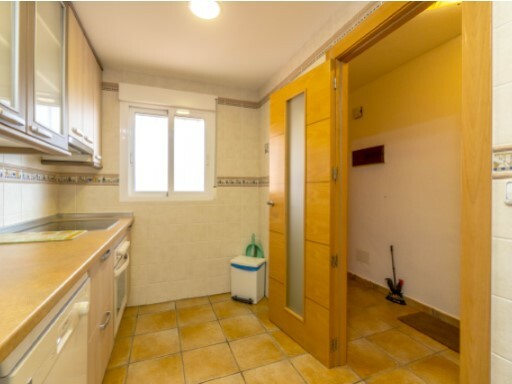 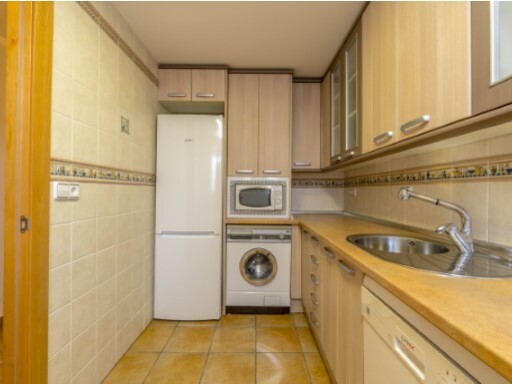 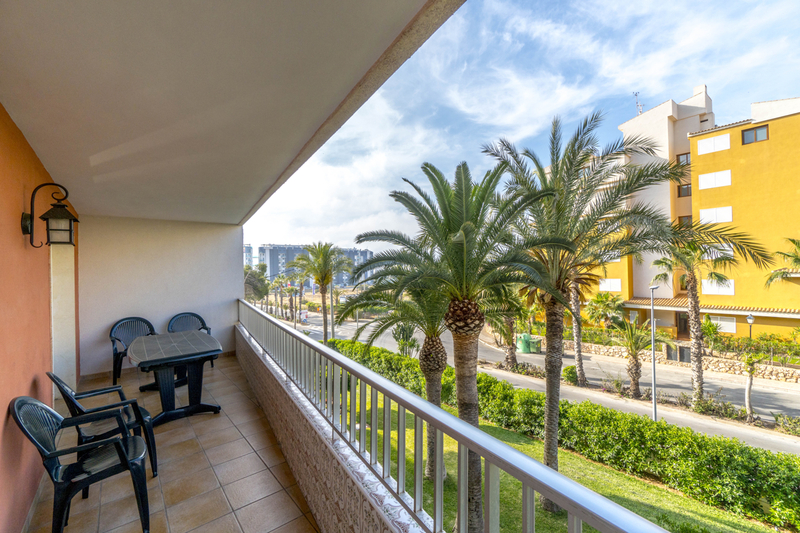 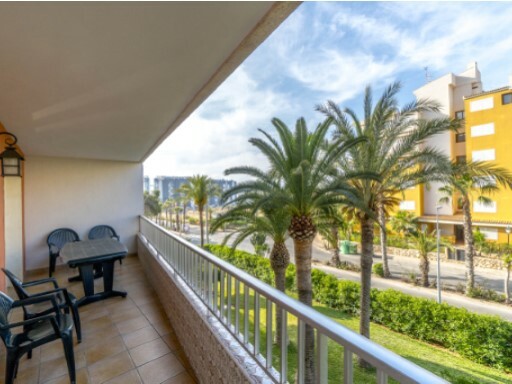 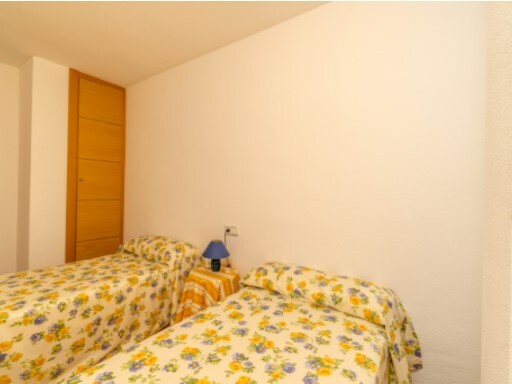 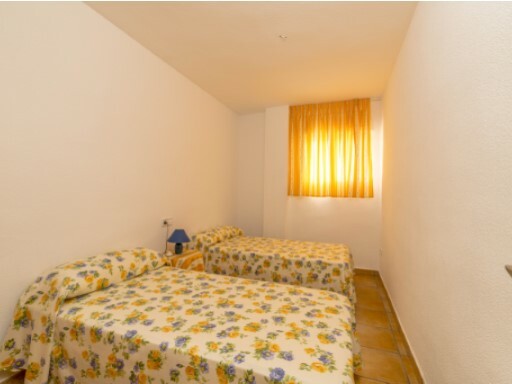 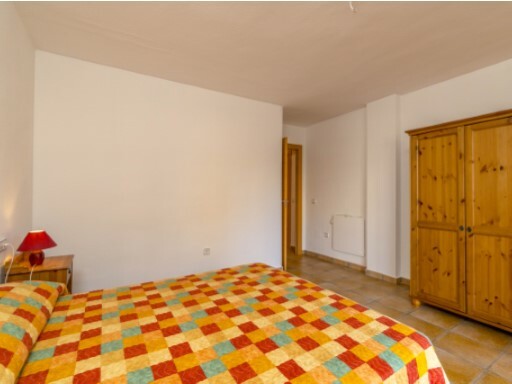 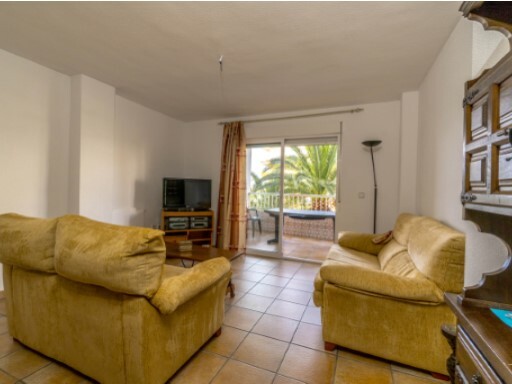 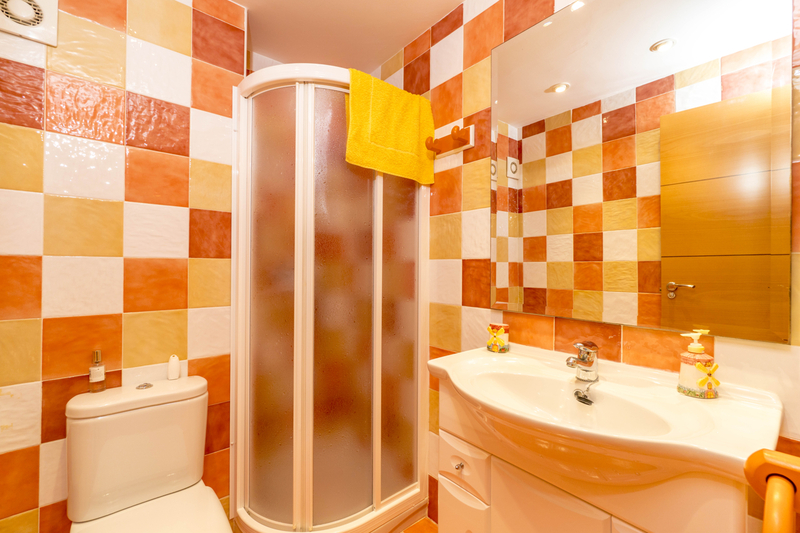 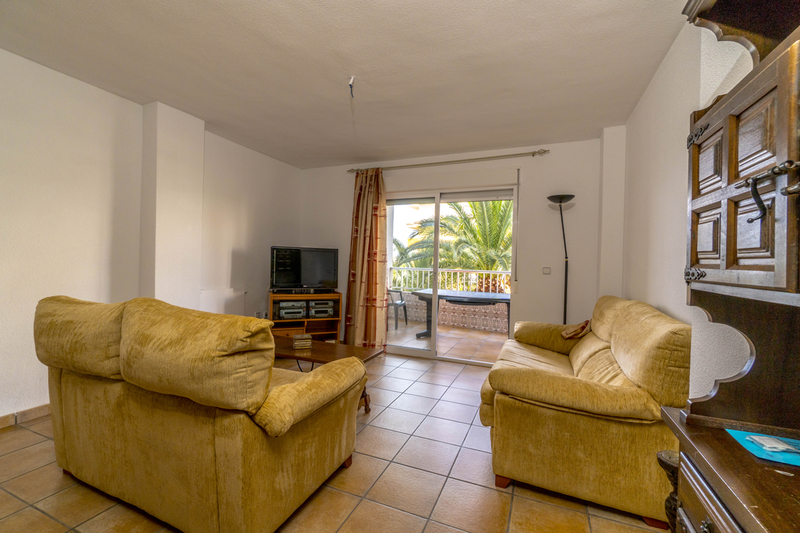 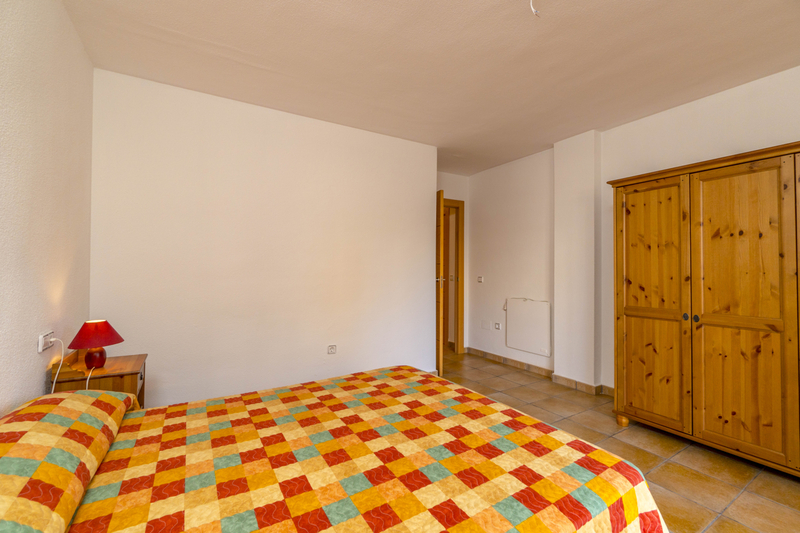 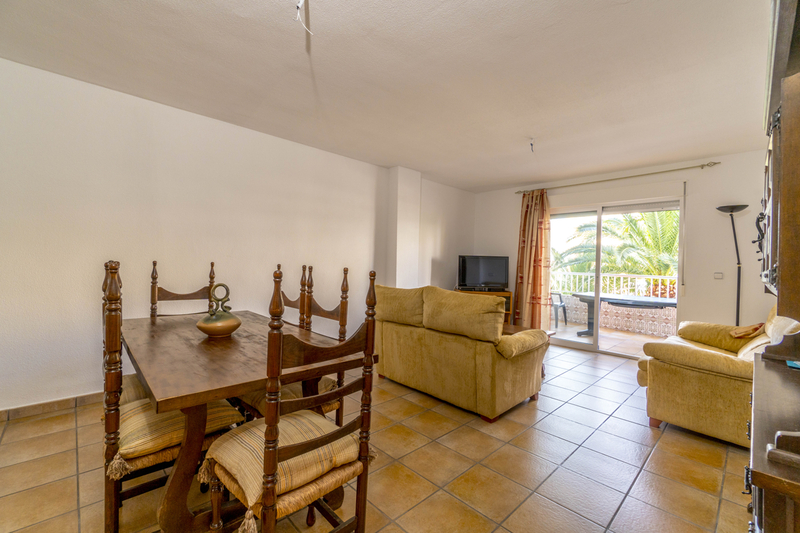 Within walking distance of the famous beaches of Punta Prima and Cala Piteras, Playa Flamenca, La Zenia. 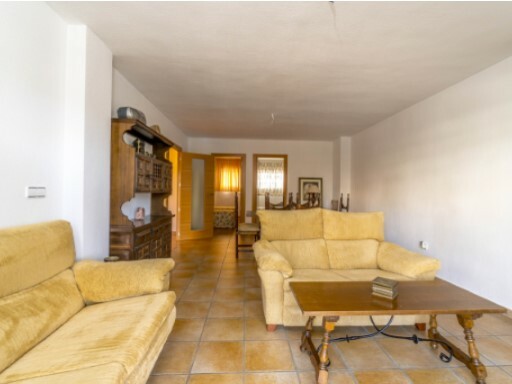 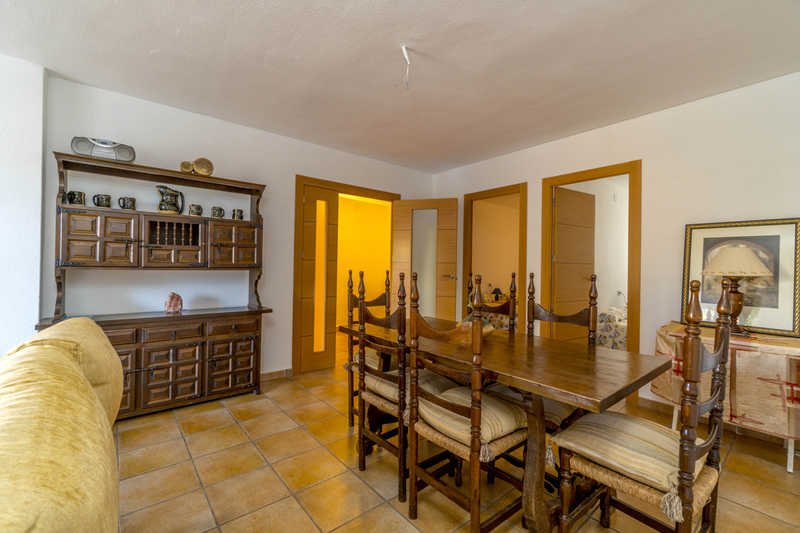 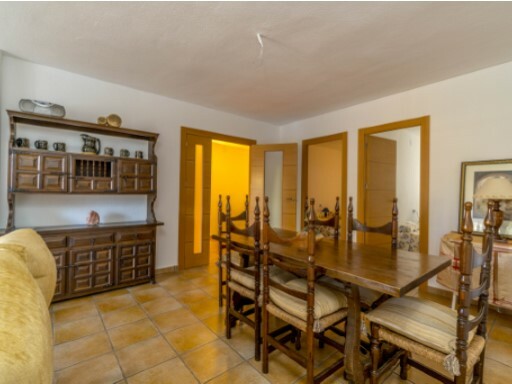 10 min drive from the golf courses, Las Colinas, Villamartin, Las Ramblas and Campoamor.